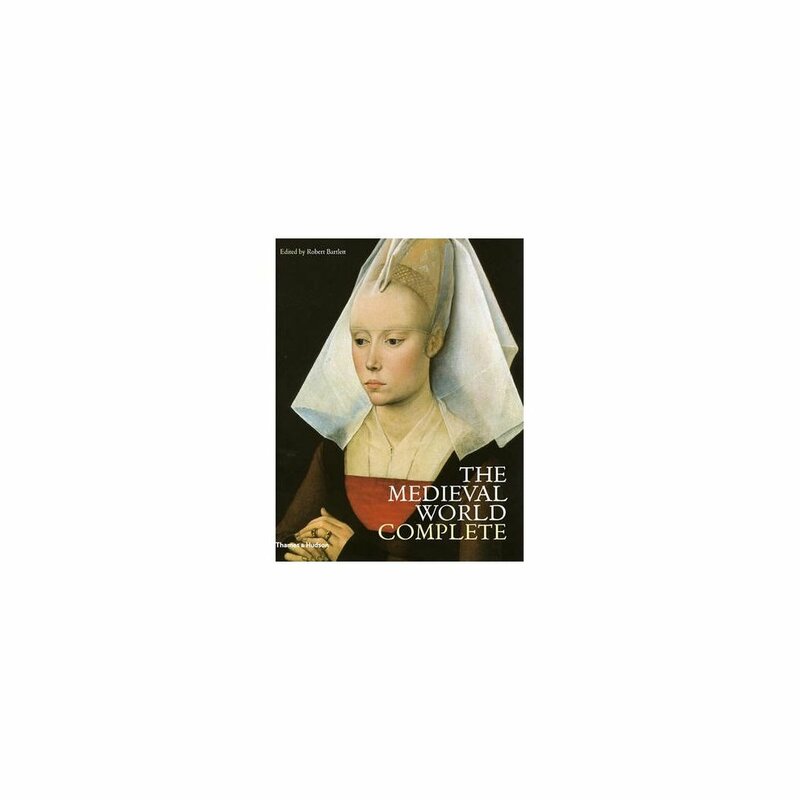 "The Medieval World Complete" re-creates one of the great ages of European civilization through a sequence of spectacular images accompanied by a lively, informed commentary. 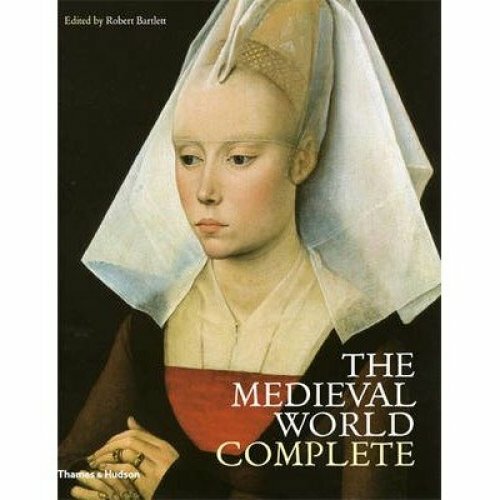 Ingeniously organized by topic and thoroughly cross-referenced, this all-embracing book enables the reader to explore and understand every facet of the Middle Ages, an era of breathtaking artistic achievement and of religious faith in a world where life was often coarse and cruel, cut short by war, famine and disease. Framed by chapters that outline the way the Middle Ages began and ended, the book consists of six sections encompassing religion and the Church, nations and law, daily life, art and architecture, scholarship and philosophy, and the world beyond Christendom. The book is completed by biographies of key personalities, from Charlemagne to Wycliffe, and timelines, maps, a glossary, gazetteer and bibliography.